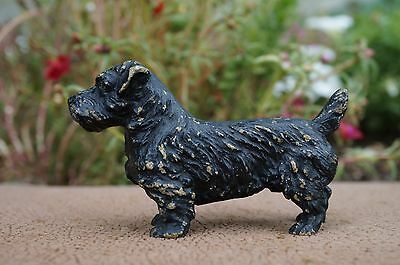 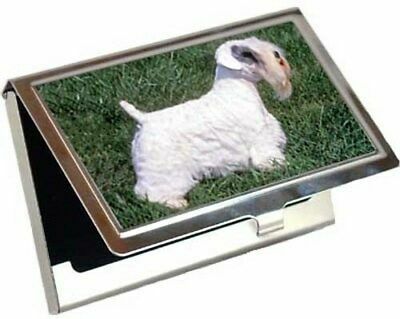 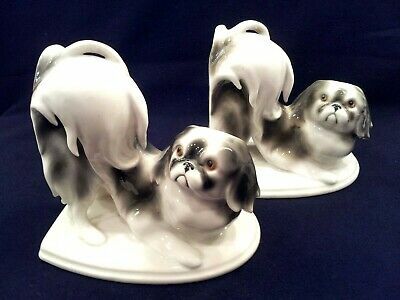 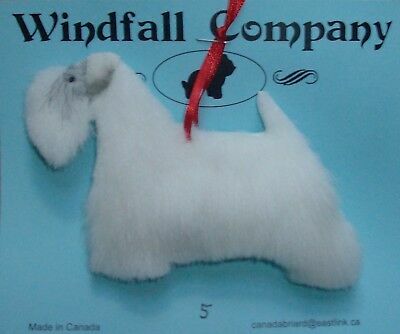 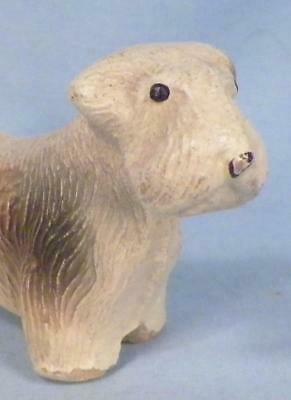 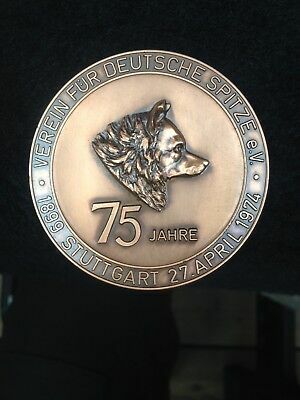 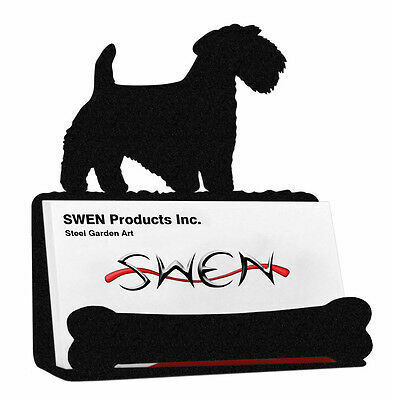 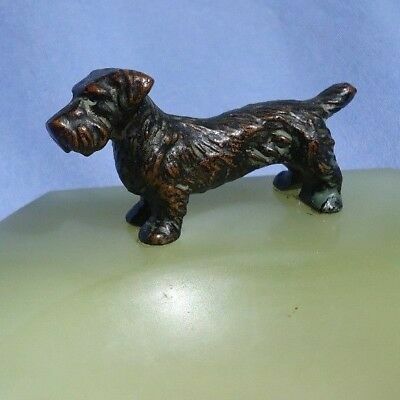 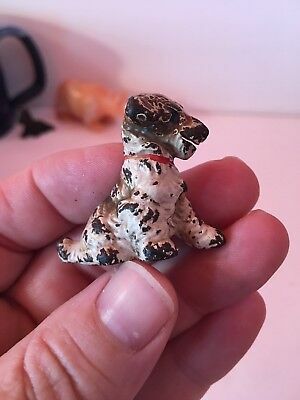 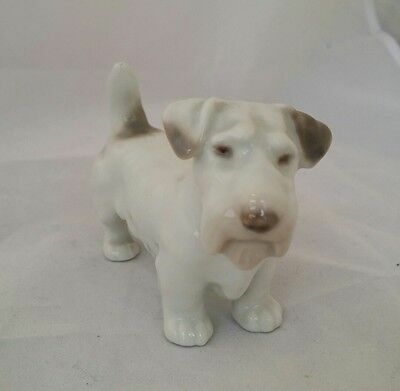 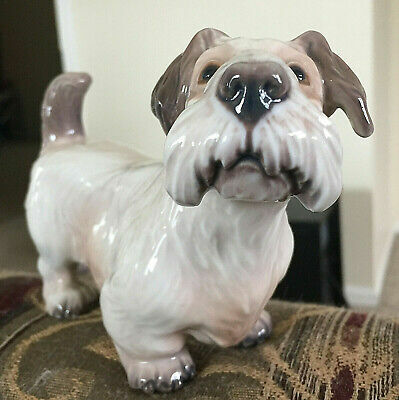 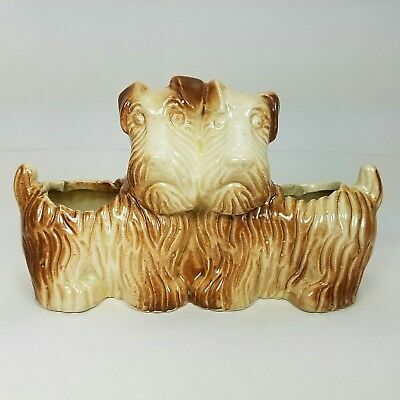 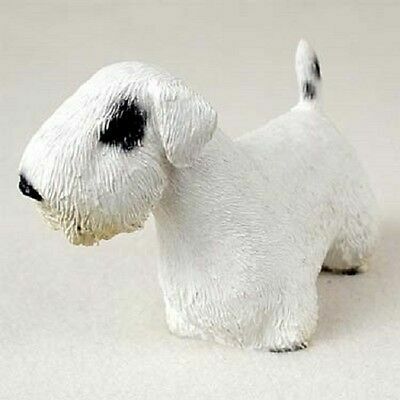 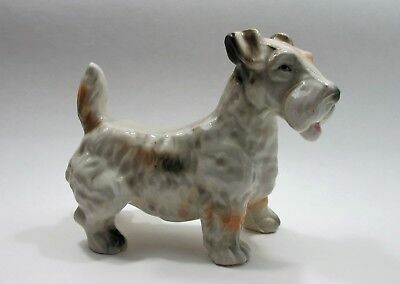 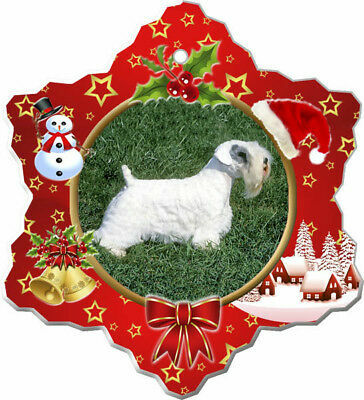 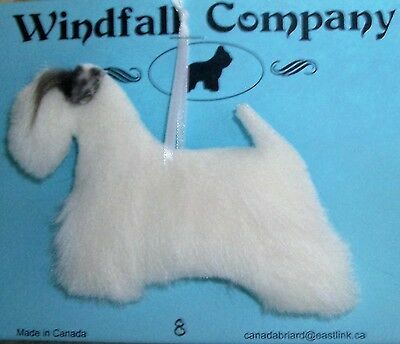 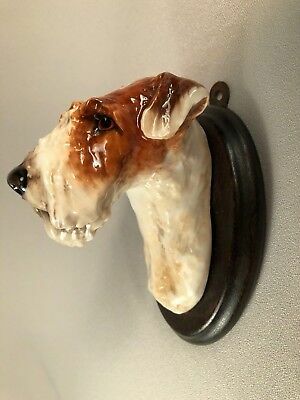 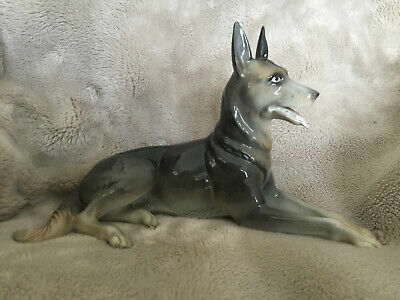 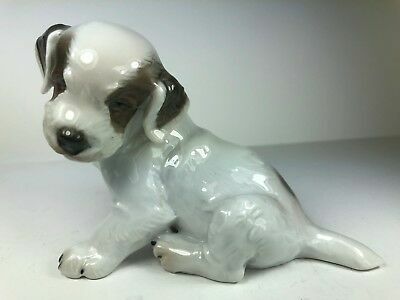 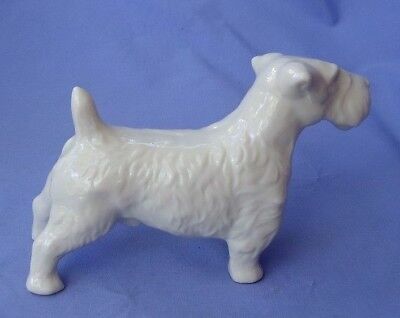 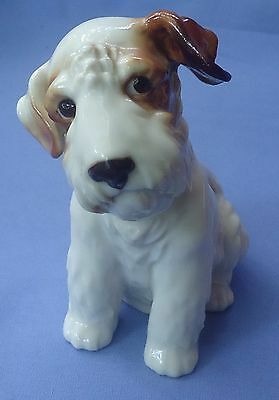 Sealyham Cesky Fox Terrier Schierholz Dog Germany 5"
**scarce** Royal Doulton England Sealyham Terrier Dog Wall Plaque, Outstanding! 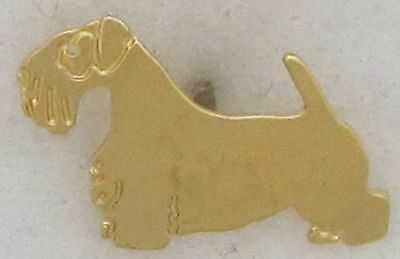 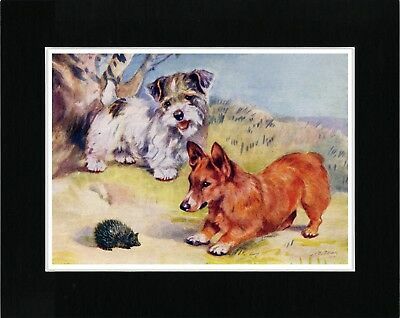 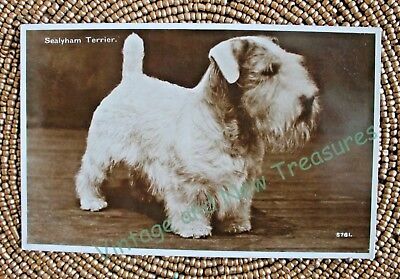 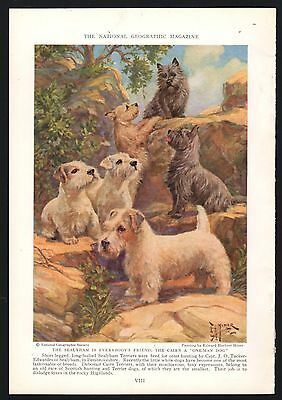 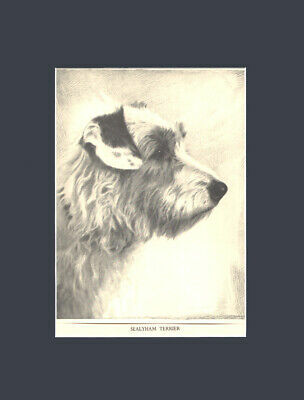 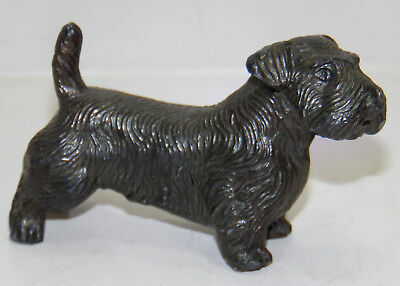 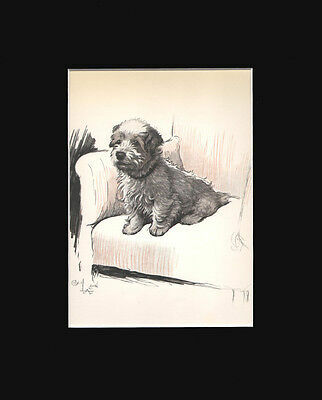 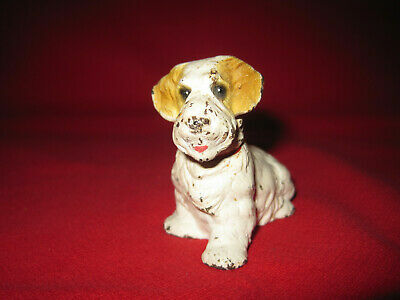 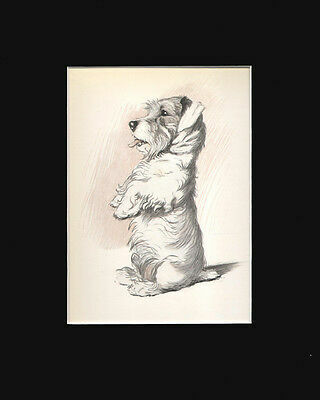 1950 SEALYHAM CESKY terrier dog Germany 6"
West Higland Terrier Puppy Dog Print 1937 by Vere Temple 8 X 10 Matted SWEET! 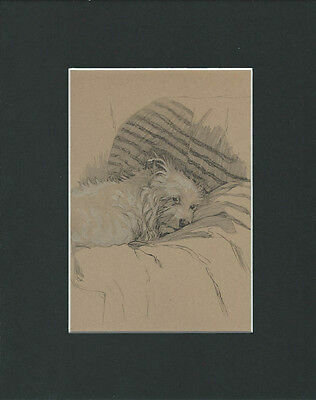 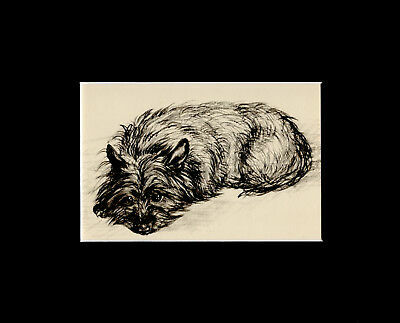 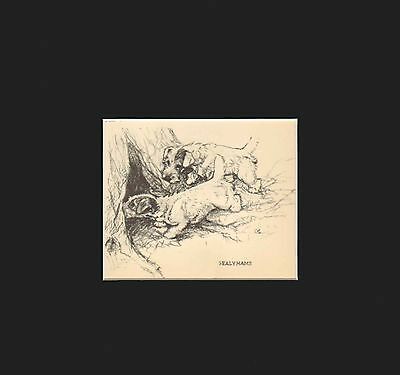 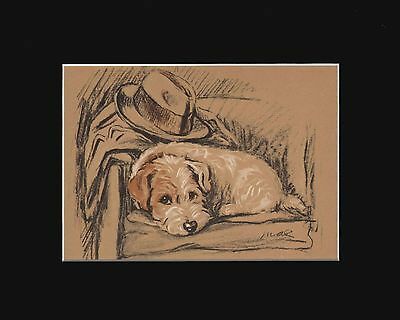 Sealyham Puppy Dog SNOOZING Print 1937 by Vere Temple 8 X 10 Matted Cute! 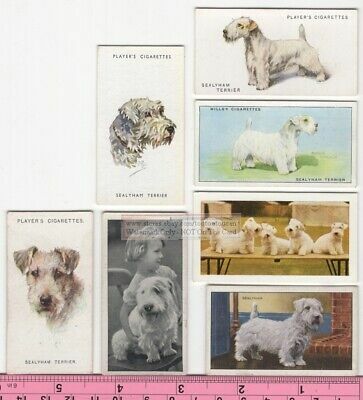 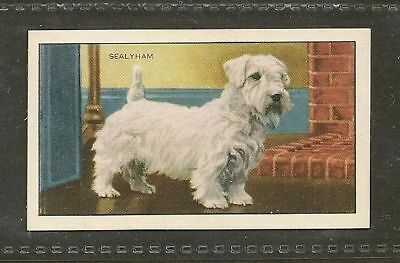 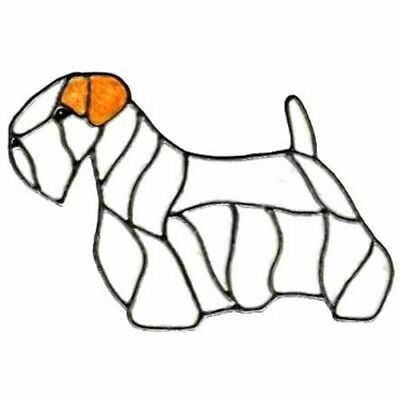 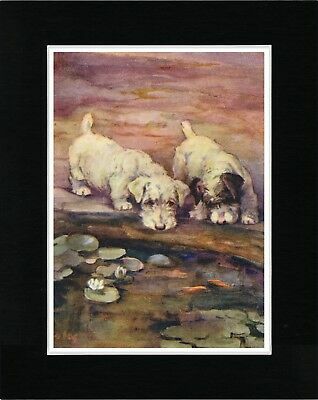 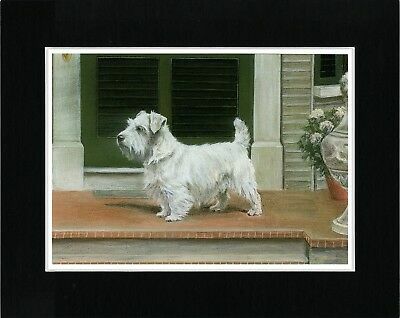 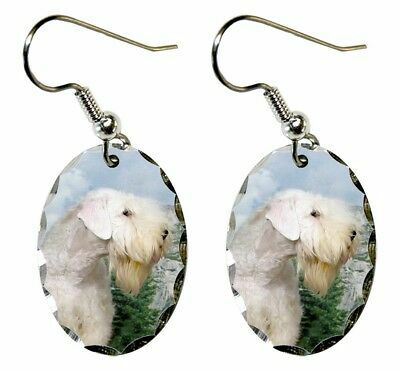 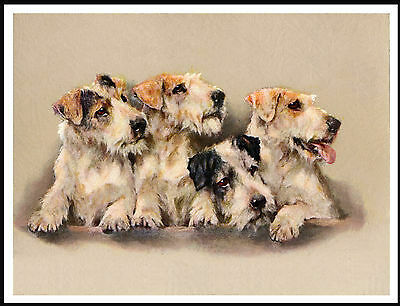 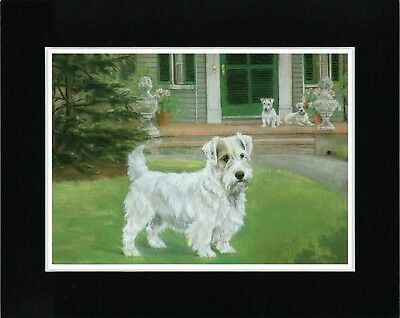 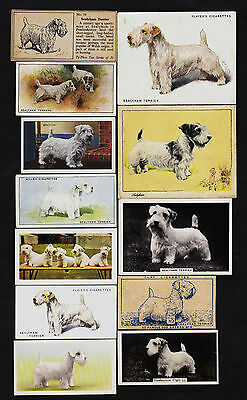 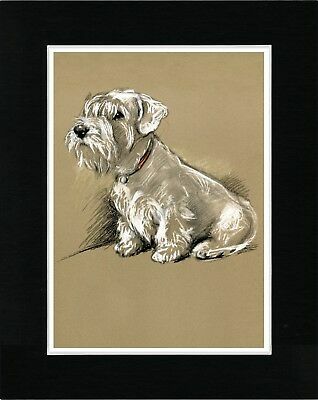 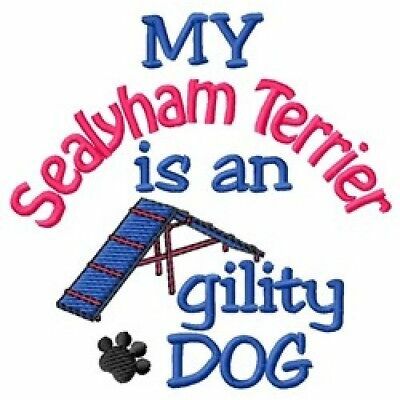 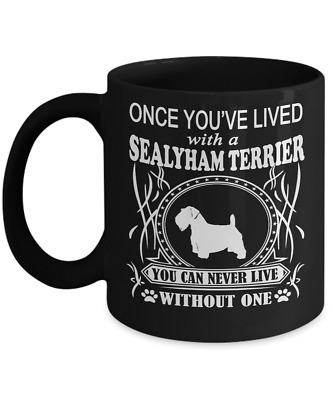 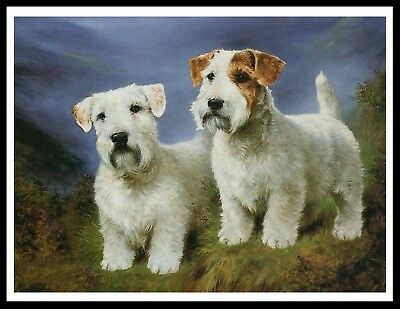 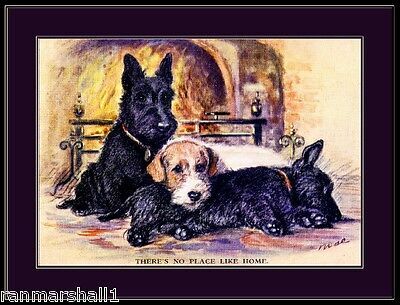 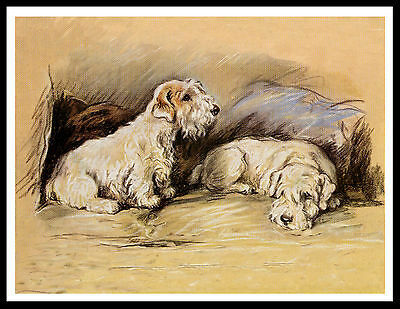 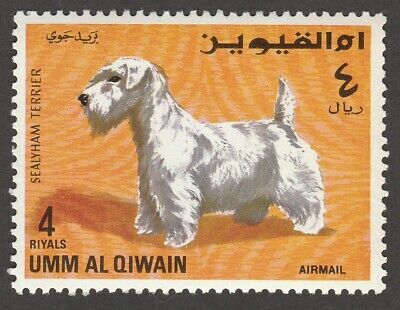 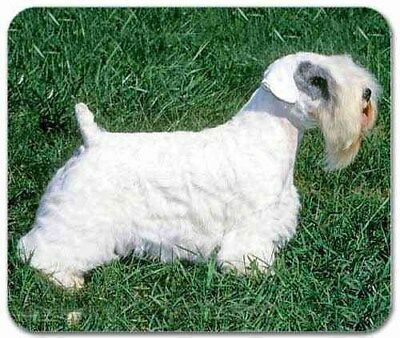 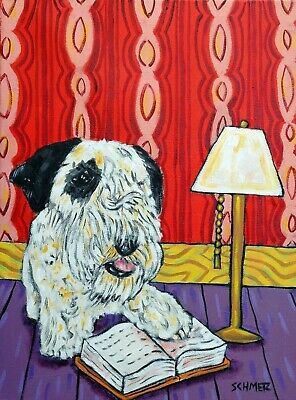 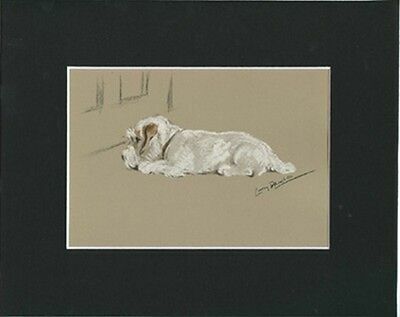 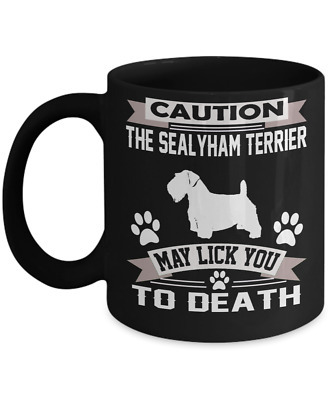 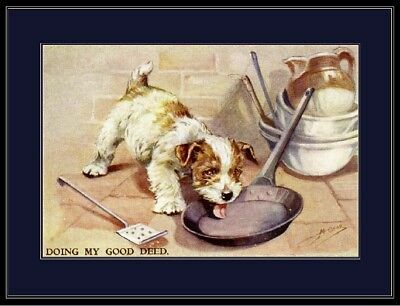 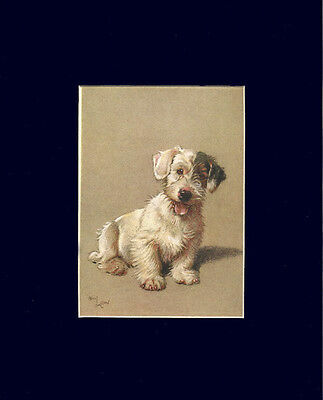 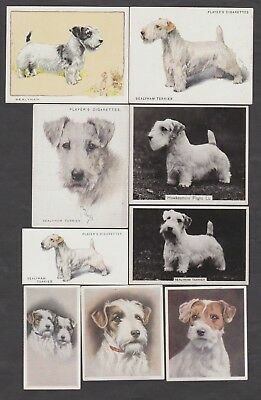 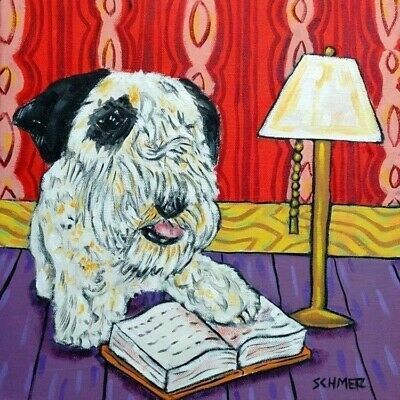 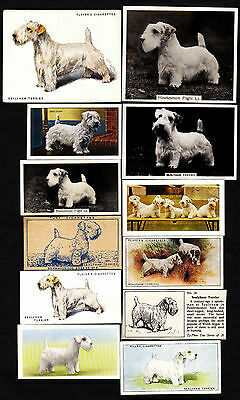 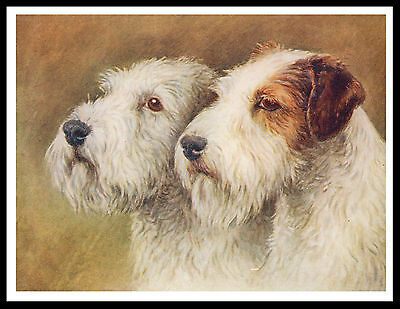 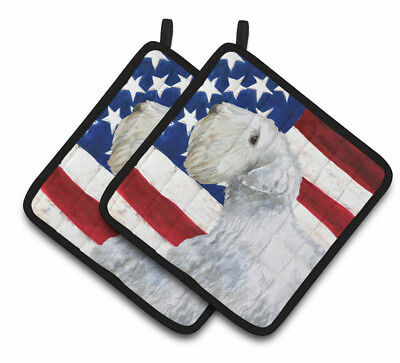 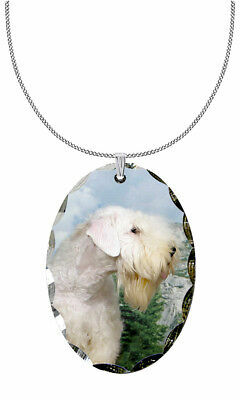 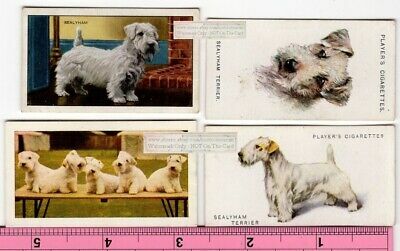 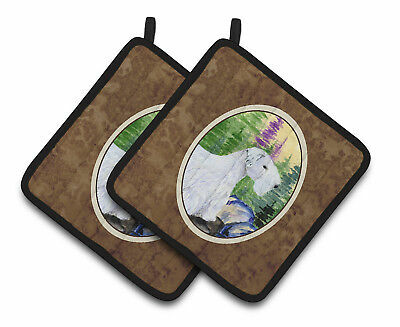 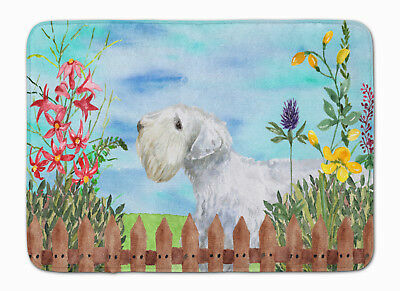 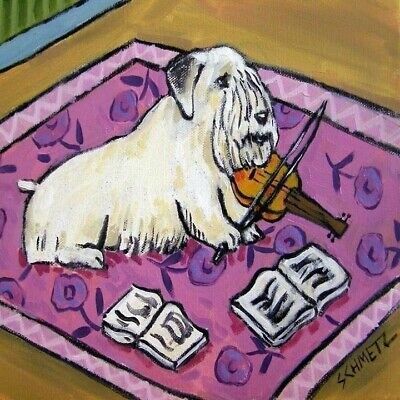 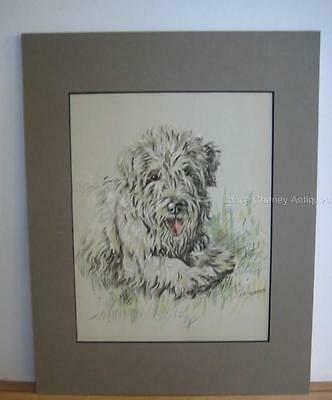 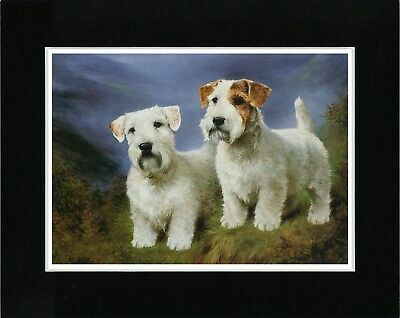 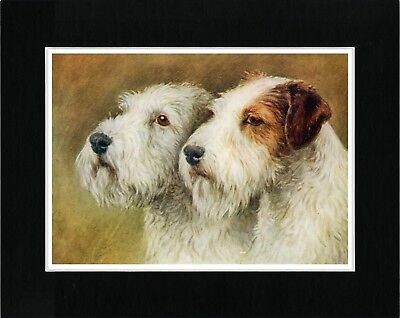 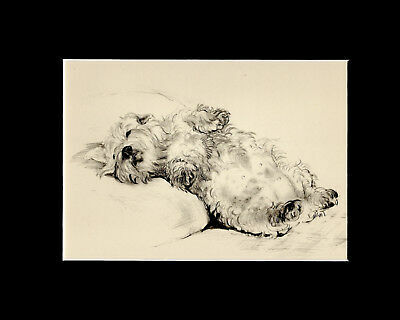 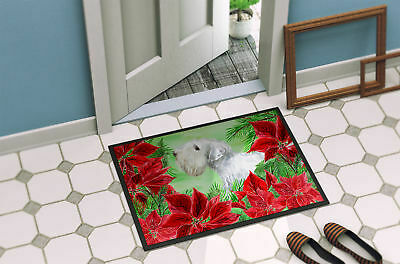 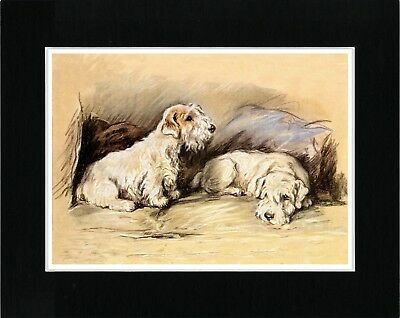 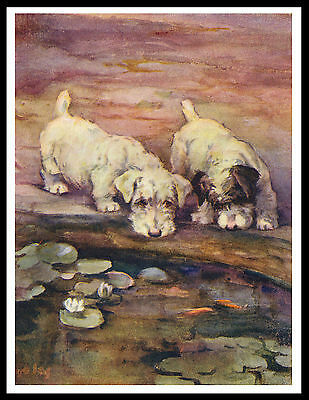 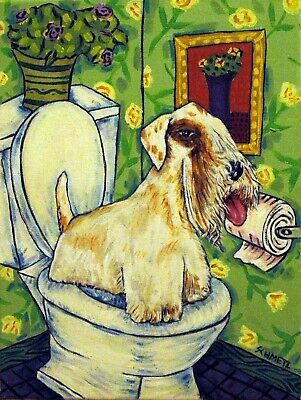 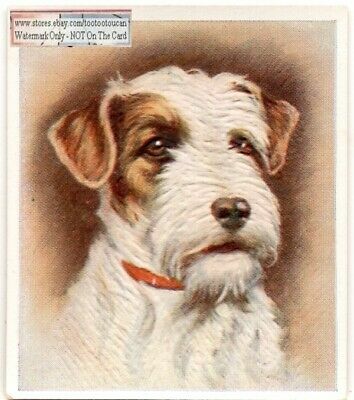 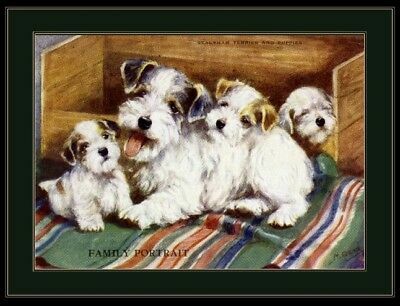 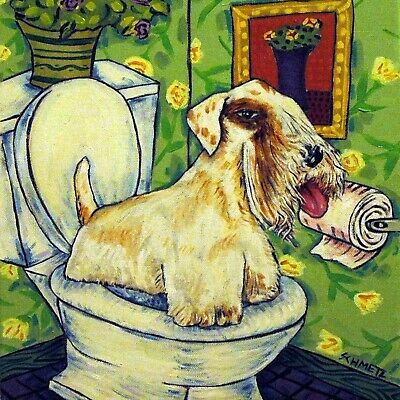 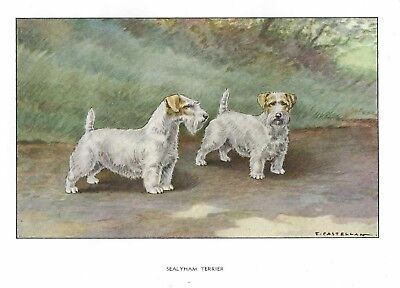 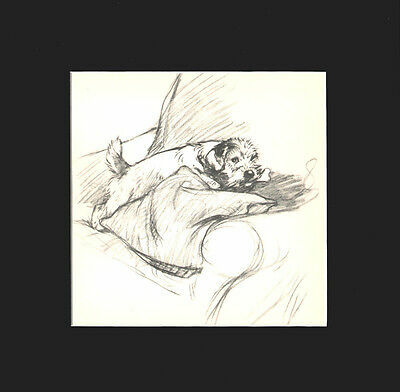 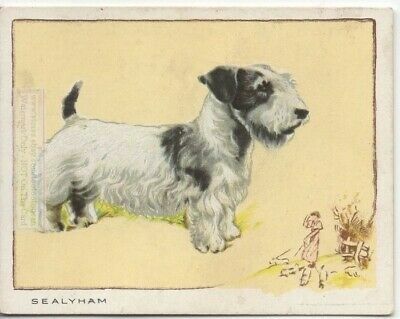 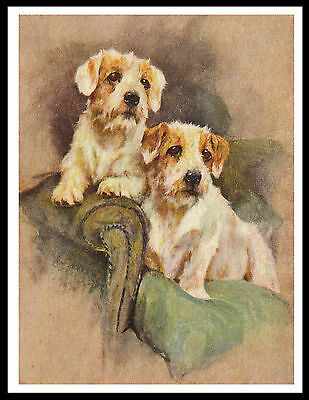 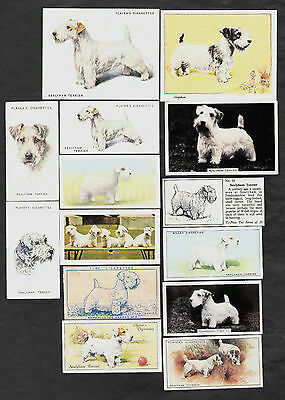 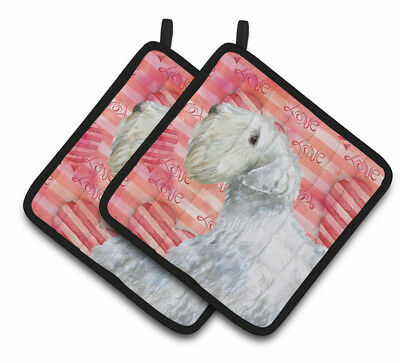 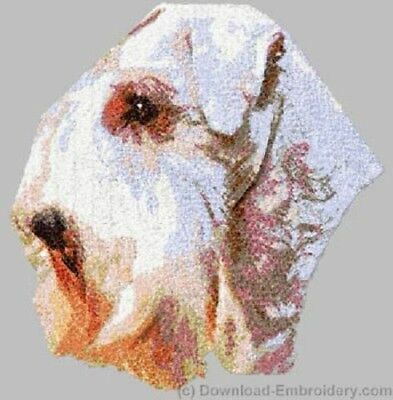 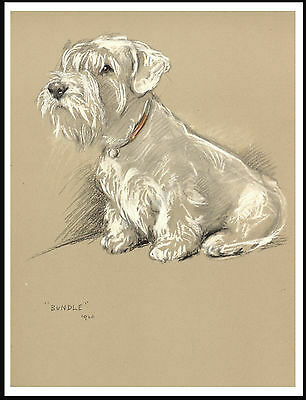 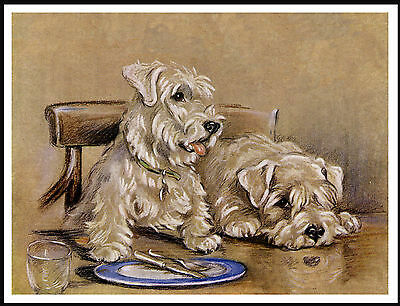 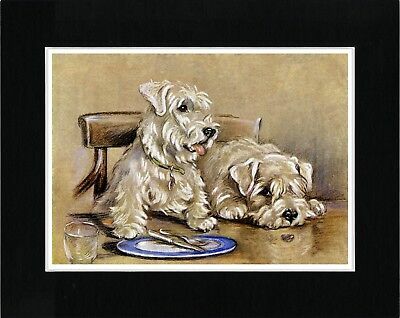 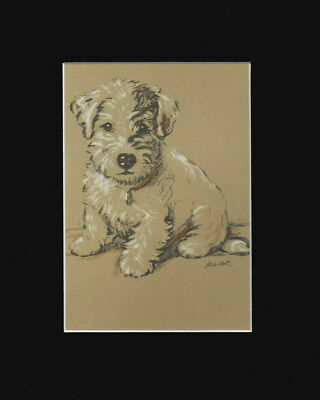 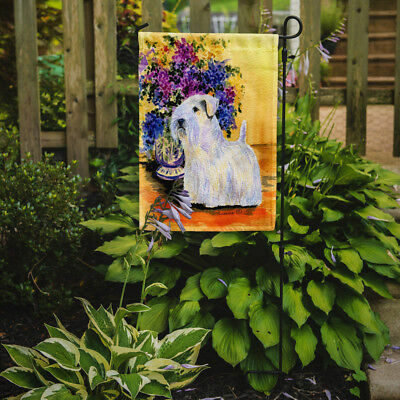 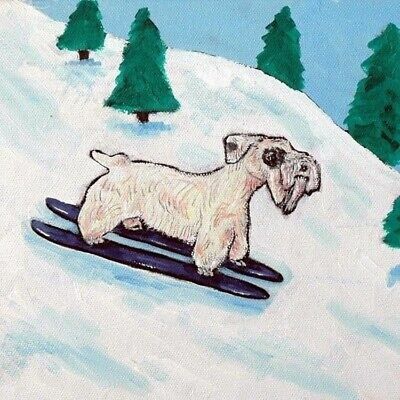 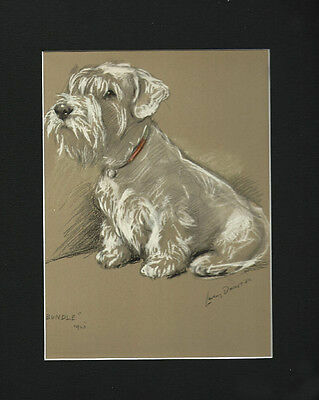 Sealyham Terrier Dog Print 1946 by Lucy Dawson 8 X 10 Matted WAITING!